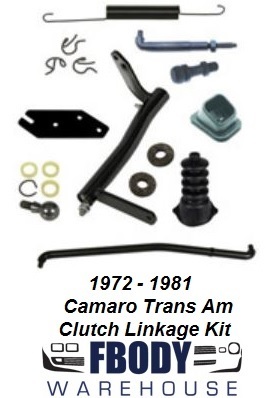 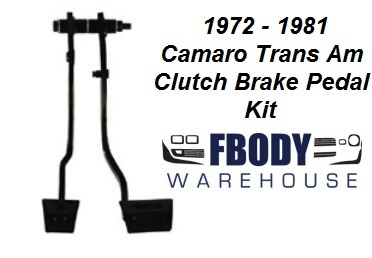 Replacing your tired pads and pedals on your 1978 1979 1980 1981 Camaro is easy to do at home. 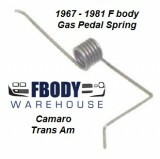 Adding pedal pads and chrome wraps can be done in a snap. 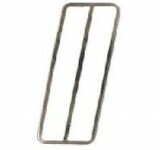 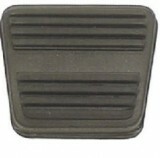 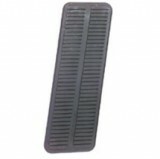 We sell the individual parts or complete pedal pad kits.